We are a small school devoted to living together in intentional Christian community. Students, staff, and faculty all know each other by name and take interest in each other’s development as disciples of Jesus Christ. You will experience small classes, faculty that engage you outside of class, fellow students interested in your spiritual development, and a fun atmosphere. Not only will you develop a closer walk with God, you will develop life-long friends. Nestled on 164 acres in rural Armstrong County, Biblical Life Institute provides a quiet, wooded atmosphere for study, deep thinking, and connecting with God and his creation. 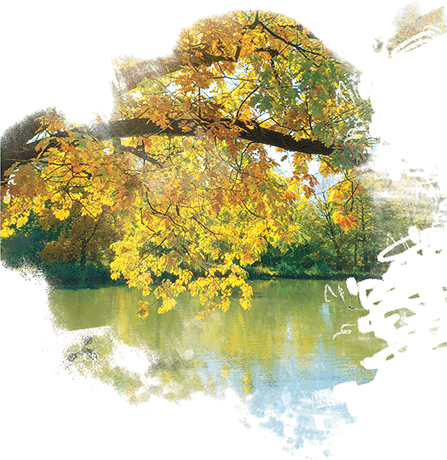 We provide a place to get away from the distractions of our world. The campus boasts historic Shilling Hall, a modern church, full-size gymnasium, lake, and beautiful woods. At the same time, we are only 30 minutes from downtown Pittsburgh and 15 minutes from the local mall; providing access to culture, restaurants, shopping, and, of course, Pittsburgh’s great sports teams. 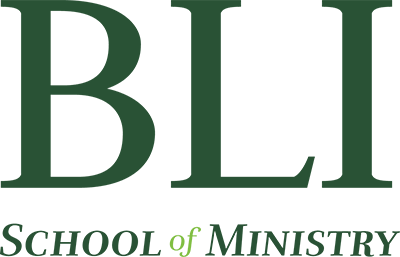 At Biblical Life Institute, we stand in the tradition of biblical higher education that seeks to transform lives through serious study of the Bible and faithful living. While we draw from our rich Wesleyan-Arminian heritage, we are interdenominational and evangelical. Our focus is on Bible education and related studies, but we are also committed to providing a broad education that develops critical thinking and appreciation for God’s work throughout his Church and in history. All of us are called to seek first the Kingdom of God and its righteousness. Whatever career you enter, we will help ground you in your faith and give you the biblical and theological foundation that is needed for a life of discipleship. At the same time, you may be sensing a specific call on your life for some sort of Christian ministry. While our general program will provide biblical and theological grounding, our professional program will teach you the skills needed to serve as a pastor, missionary, or campus/youth minister; or prepare you for further academic study.